As a transplanted New Yorker living in what I call ‘Death Valley USA’ or Daytona Beach, Florida, I like to keep up with my old sports town. The only NYC paper that is easy to obtain and does have an extensive sports section is the New York Post, sold at my local Publix Supermarket. On Thursday August 30th I finished the sports section and decided to scroll through the rest of this rag paper. I came upon page 35 to something called the HOME section. Let’s see. Even if a blue collar or white collar working stiff from Brooklyn was able to sell a home they have had for a generation, and it wasn’t for $ 1.5 to $ 3 million…maybe even if it was now worth one million dollars… how in the hell could he or she afford a $500k to $1.5 million dollar mortgage? You know the answer. They couldn’t! With Labor Day Weekend upon us the audacity of the super wealthy is amplified. Channel surfing this morning I came across the old ’empire reliable’ C-Span morning journal show, or whatever in the hell they named it. Guess who was the guest on this Sunday of the Labor Day weekend? They had this attorney representing some ‘Right to Work’ defense organization. He was on the air to trumpet the fact, in his organization’s mind, that we don’t really need unions. He claimed that the government, local and federal, has plenty of laws on the books to protect workers. Imagine the utter gall to suggest that workers shouldn’t worry about how the boss treats them… the government has laws to protect them! Just like working stiffs should not be worried or offended that the super wealthy among us now earn so much that townhomes which sold for $50k in the 1960s in working stiff neighborhoods like Windsor Park, Brooklyn now go for millions! So tell me, where can a city or state worker reside on the $40K to $80K a year they earn? Where do any working stiffs who punch in the time clock go to live in Brooklyn? Oh, duh, if they don ‘t already own a home or condo, bought years ago, then they rent. And we know how high rents are if properties like those mentioned above go for that much? Been there, done that most of my life renting from the almighty Land Lord. 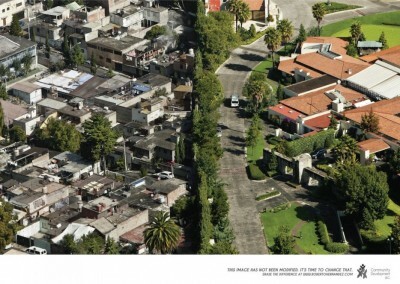 The Land Lord (a term right out of Feudalism) will do as little in repairs and improvements as they can get away with. Sad but true. To this writer the strength (or weakness) of a union movement is correlated with the obscene super wealth of those among us. Back in the 1960s for instance, when unions were much stronger, the owners and bosses representing capital made out pretty damn good, but not anything like now. Today we have Fortune 500 company CEOs earning over 300 times what their average employee earns. In those days these super wealthy earned maybe 15 or 20 times that of their average employee. And, the super wealthy were taxed at a top rate of … ready for this… 90%! Now, they did not pay taxes at 90%, maybe 40 or 50 percent. Today, as Mitt Romney admitted, super wealthy Americans are taxed at less than 39%, and usually pay anywhere from 15 to 20 percent. That is why $1.5 to $5 million homes in Brooklyn are no problem. Get it? When will more of our working stiffs out there realize the correlation between weak or no unions and the uptick of personal wealth? 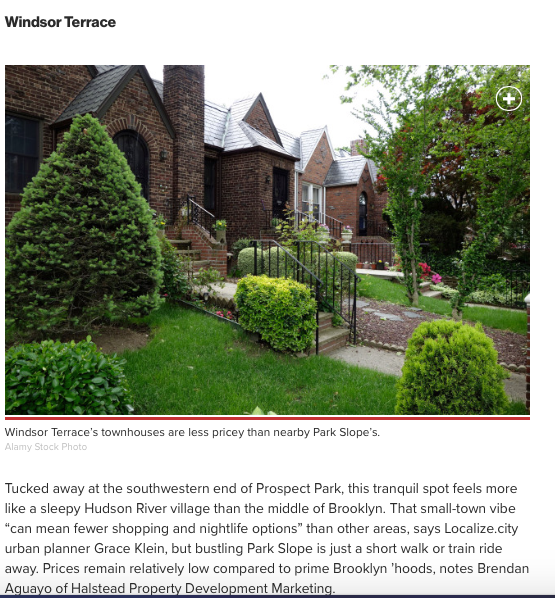 Go to Windsor Park in Brooklyn and see how real affordable neighborhoods are becoming a thing of the past.